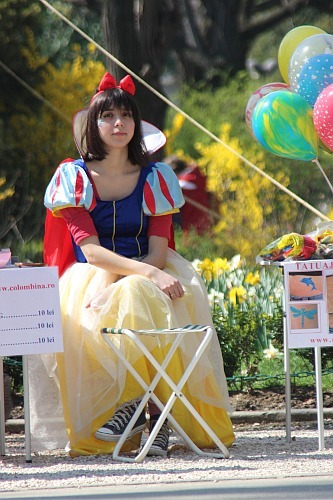 Today’s candid: Snow White. In the park (Cismigiu). And wearing sneakers. Is that supposed to be a fairy tale?